Promote the healthy benefits of active outdoor play in a setting that takes the children’s imaginations into the Canadian Wilderness. Children love the feeling of nature, and love imagery that sweeps them into adventure mode. 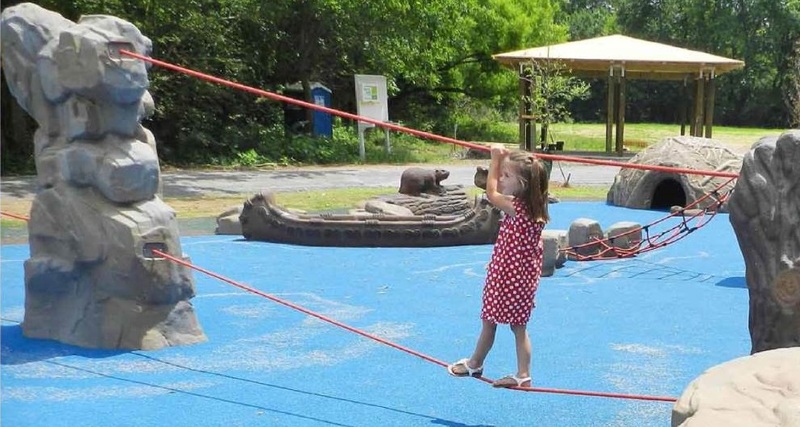 Climbing opportunities and rope balancing provide ample physical challenge that you can easily augment with PlayPower Canada’s wide range of sliding, swinging and spinning events. Your local PlayPower Canada representative can help you shape a fully inclusive, joyful Natural Play area that will be loved and enjoyed by your community.